GoodReads Summary: Yoga helps children learn how to focus, relax, and both self-monitor and self-soothe Good Morning Yoga instills these four skills and more, enabling children to jumpstart the day with energy and excitement and meet the adventures that come with mindfulness and perspective. Good Night Yoga tells the story of the world retiring for the evening and a new generation of readers has fallen in love with the relaxing sequences and beautiful pictures that lead them to dreamland. Good Morning Yoga weaves gentle exercises with a heartwarming narrative and wonderful illustrations to empower children to manage the energies that visit throughout the day from the fiery volcano to the mountain quiet and still. Good Morning Yoga concludes with a visualization for kids to set intentions for the day. What I Think: I'm such a yoga fan and really enjoy how Mariam wove yoga poses into a story of how the characters feel. You have to check out the video below of her reading the book aloud, it definitely brings it to life. It's easy for kids to follow along and get the full experience by watching the video. This reminds me of a very calm, super mellow brain break! 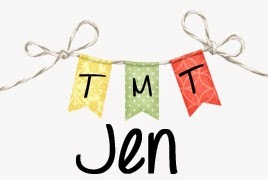 I can see using this to center and calm kids before a sit-still activity. I can also see this used to help kids think about their emotions and feelings throughout the day and how that impacts the choices they make. It reminds me of Dr. Seuss' My Many Colored Days which talks all about how we might feel like a different color based on our emotions. Pairing these together might offer an opportunity to talk about emotions. 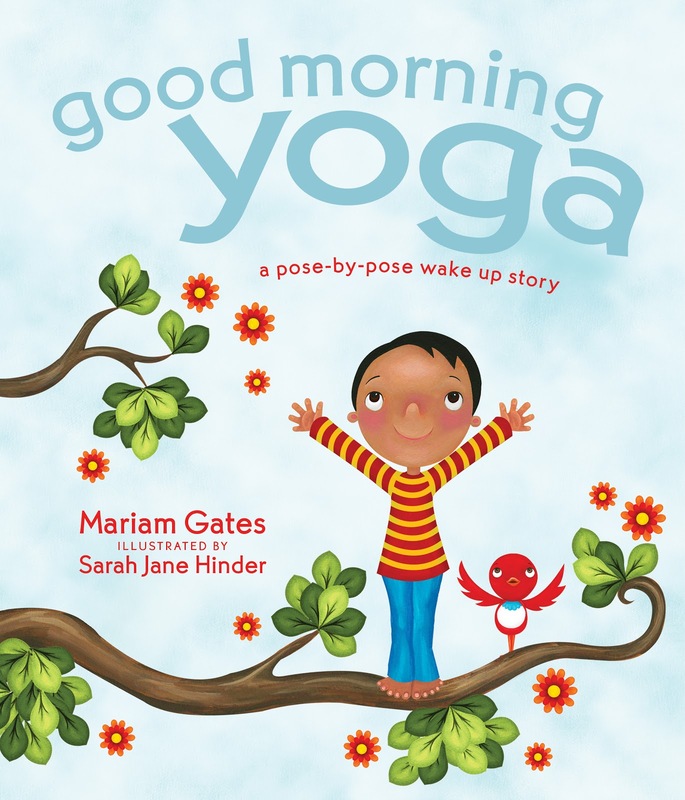 As a mentor text, there are some great examples of figurative language in Good Morning Yoga! You'll find alliteration, rhyme, and especially metaphors. After reading the text, students can think of their own metaphors for how they feel in the different poses. Have students pay attention to the descriptive language in each of the metaphors. Mariam uses specific words to help the reader get a good picture in his or her heads and students can try this themselves. This is a good less in how even in a short text, we can use strong description. To add a digital spin to this, students can take a picture of themselves in a pose and write their own metaphor to describe how they feel in that pose. Then use an app like Chatterpix Kids to bring their drawing to life! a lightning bolt flashing across the sky." Writing Prompts: Write about how your brain feels when you are in each of the different poses. Do you agree with how the author describes how the characters feel in the poses? Pay attention to your body throughout the day, how do you feel when you are happy, mad, sad, scared, surprised, etc? Additional Resources: Mariam Gates holds a master’s in education from Harvard University and has more than twenty years’ experience working with children. Her renowned Kid Power Yoga program combines her love of yoga with teaching to help children access their inner gifts. She is the author of Good Night Yoga (Sounds True, April 2015), and lives in Santa Cruz, CA, with her husband, yoga teacher Rolf Gates, and their two children. For more information, visit mariamgates.com. You can also follow Mariam on Twitter at @gatesmariam and on Instagram at mariam.gates. Check out this downloadable kit for how to get started with yoga.